Kidnapped and held hostage in Helmand by a still-unidentified group last October, London-based Italian photojournalist Gabriele ‘Kash’ Torsello returns to the public arena with an outstanding exhibition of images from Afghanistan. 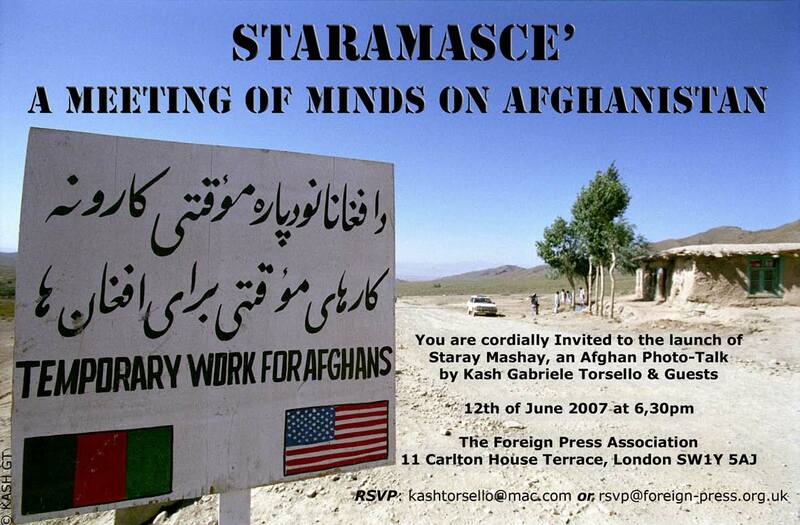 Being launched at the Foreign Press Association in London on Tuesday 12 June, the exhibition-talk will illustrate Kash ongoing ‘Temporary Work for Afghans’. A project focused on the implementation of UNDERSTANDING within Cultures, which explores the structure for an open-ended Dialogue on collaboration & peace. 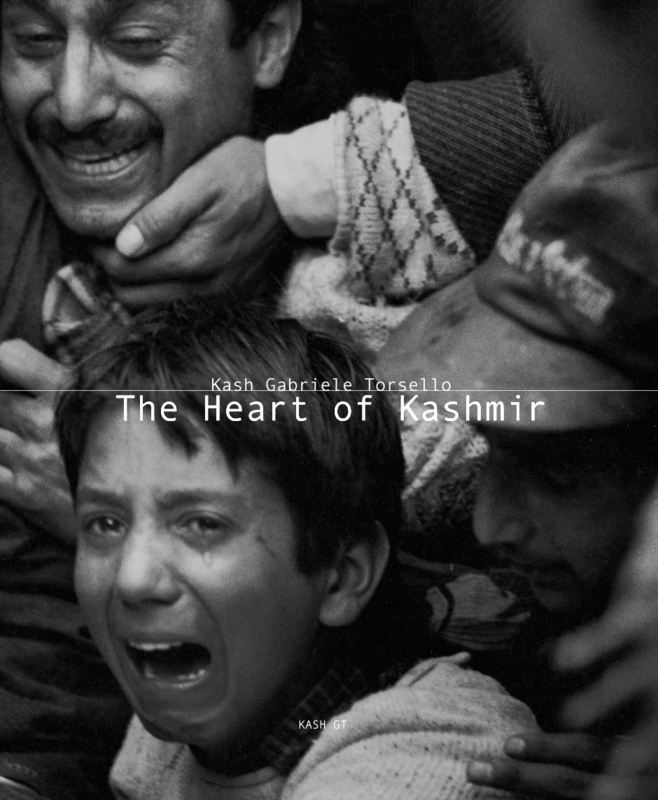 Over the years ‘Kash’ has compassionately chronicled the life of Kashmiris and Afghans — their pain, their hopes and their vibrancy — bringing their plight to the notice of the world. During this time he has made his own personal journey, embracing the Cultures and accepting Islam. He was rewarded in November 2006 by his fellow international journalists with the FPA’s Premier Award, the ‘Dialogue of Cultures’. 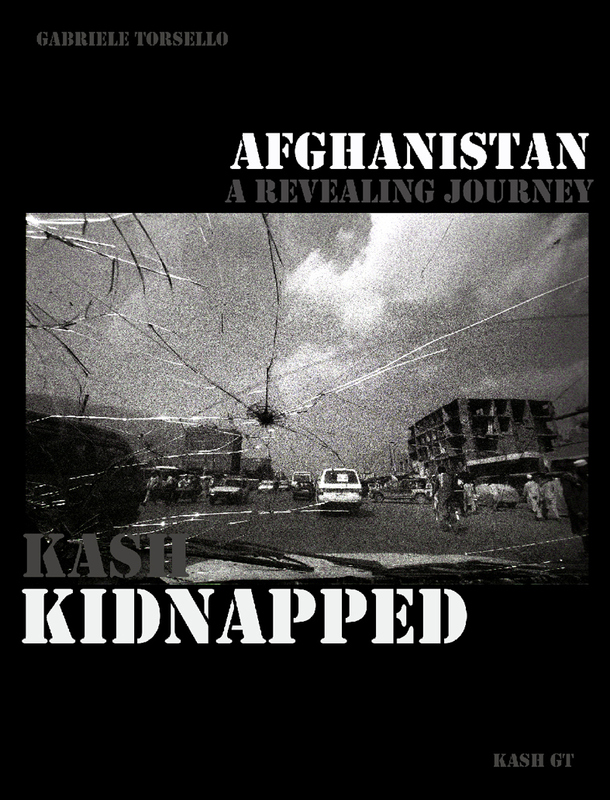 Speaking at the ceremony award, Kash said: “Kidnapping was a traumatic experience which left me with no ambition to continue my work. The FPA Award triggered an emotional renaissance which has inspired me to renew my efforts”. This exhibition takes its name from the Afghan greeting STARAMASCE. 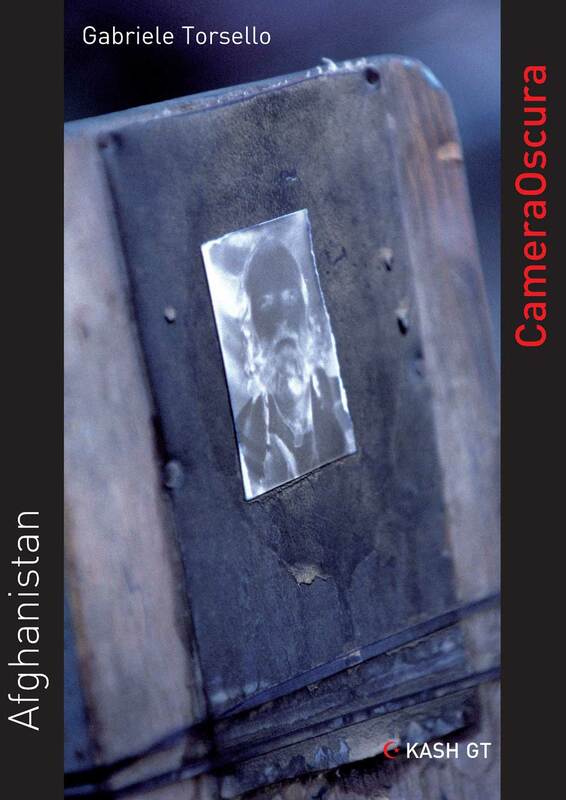 It shows life across Afghanistan, capturing the glances, gestures and emotions with which we can all empathize but from a world and a people seemingly not of our own. The exhibition starts a wider process for ‘Kash’ of helping Europeans bridge the cultural divide and to enter an ‘Understanding’ process with a people who lead extraordinary lives as they determinedly struggle to rebuild a United Country for themselves and their generations which leads to peace and prosperity in South-Asia and around. The full exhibition star thirty enormous 20 sq ft photographs which will be hung in public squares in Lecce, Italy throughout the summer during the Salento Negroamaro Cultural Festival. Photographs being exhibited at the FPA will be auctioned online (www.foreign-press.org.uk) to help raise funds to help ‘Kash’ in pushing forward his ‘Temporary Work for Afghans’ project. The ‘STARAMASCE’ project is supported by the Italian Institute of Mediterranean Cultures of Lecce (Instituto di Culture Mediterranee della Provincia di Lecce). The Salento Negroamaro Cultural Festival, running from June-September 2007, is promoted by the Provincia di Lecce, in collaboration with the Italian Foreign Ministry, the International Cultural Collaboration Centre (C.I.C.C), the Mediterranean Foundation, The UNESCO International Council for Cinema and Communication, the Conferenza Permanente degli Audiovisivi del Mediterraneo (CO.PE.A.M. ), the Lecce and Palermo Faculties of Arabic Studies, the Egyptian Academy and many other diplomatic representatives from the Arab world in Italy.